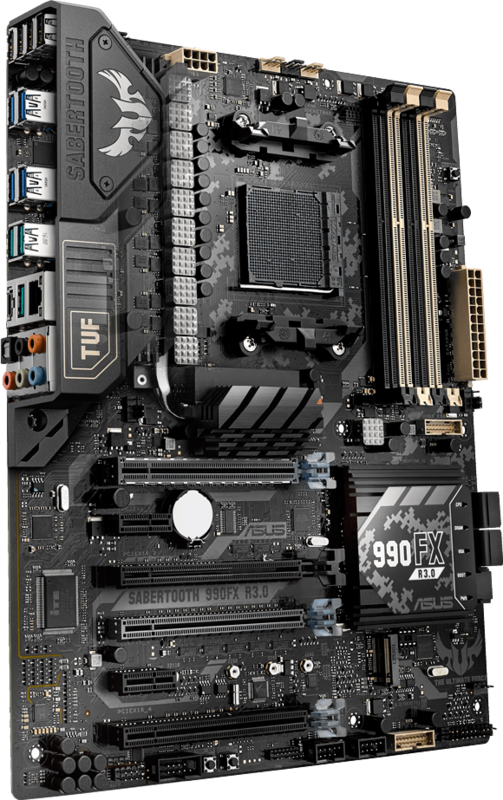 This news was somewhat unexpected, but ASUS has unveiled an updated version of the TUF 990FX motherboard now called the Sabertooth 990FX R3.0. 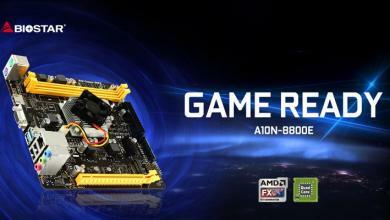 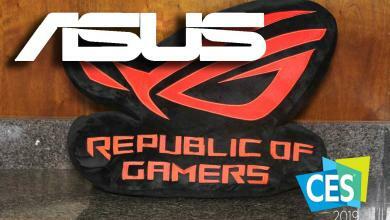 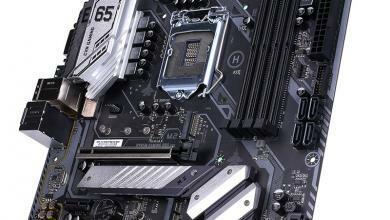 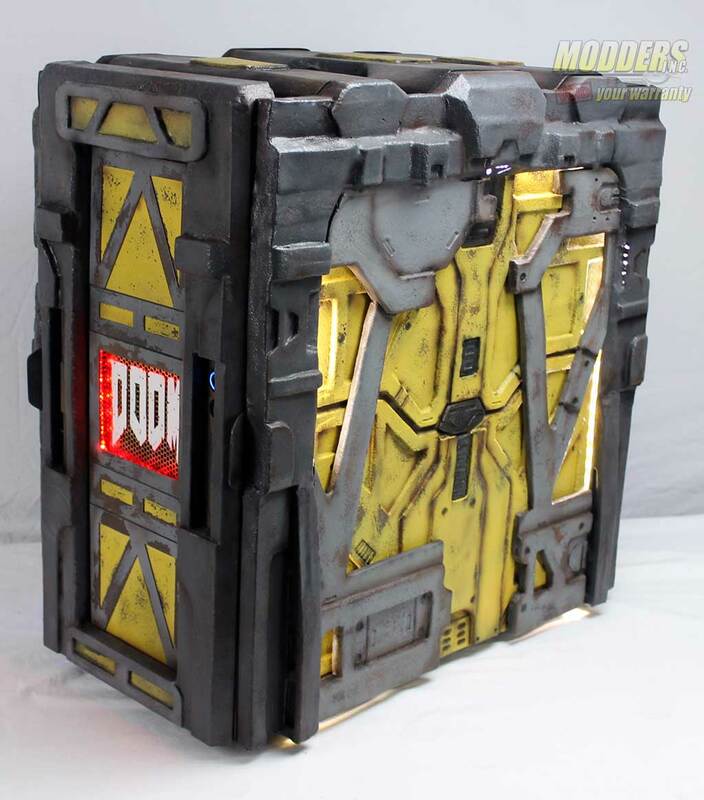 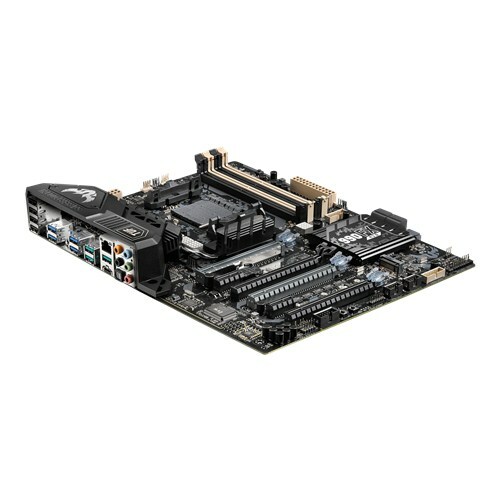 The AM3+ motherboard is quite popular among AMD FX users with its militaristic theme and long warranty. 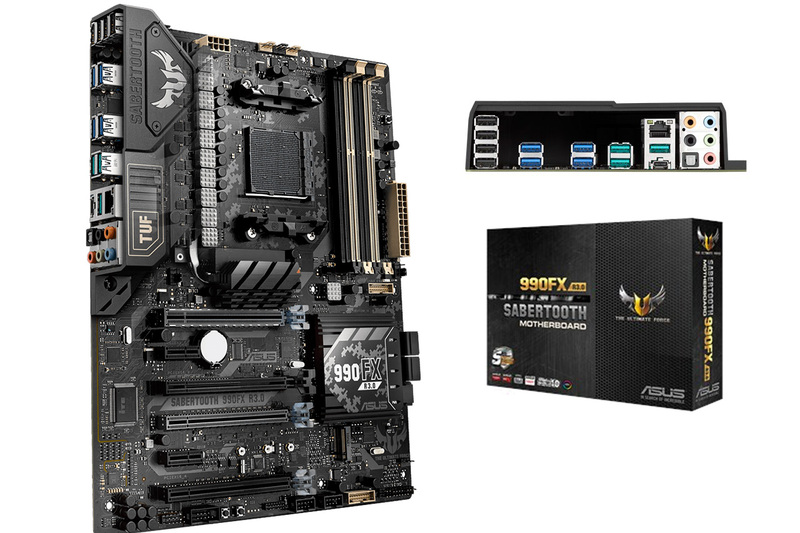 The latest Sabertooth 990FX R3.0 version of the TUF motherboard adds fancy LED features similar to the latest Z170 and X99 motherboards from ASUS. The QLED indicators are now integrated on the chipset heatsink and the PCI-E slots are reinforced. 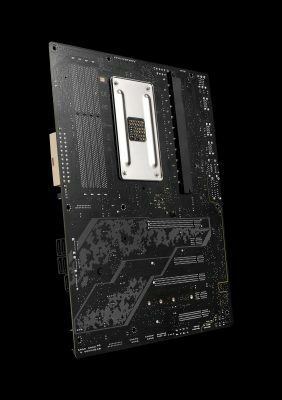 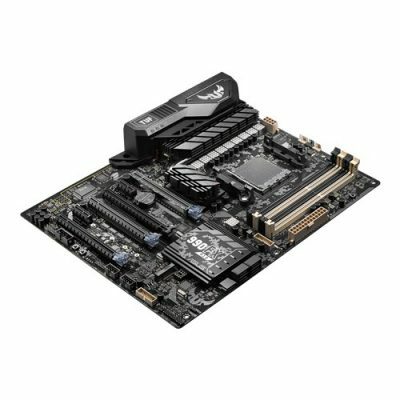 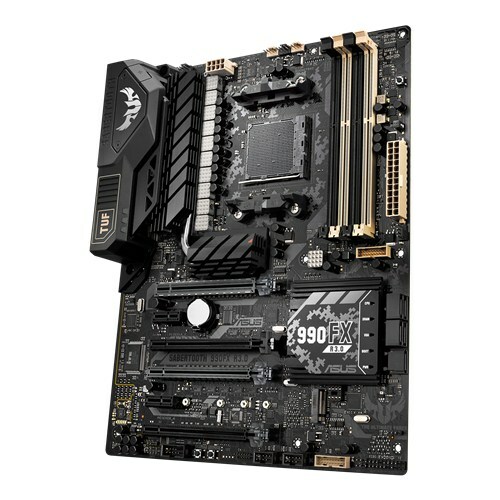 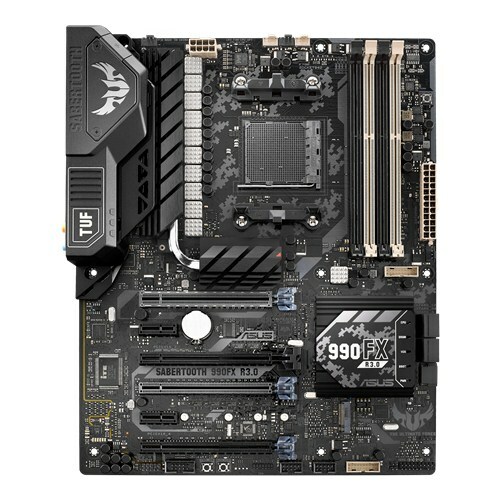 Like other recently released motherboards from ASUS, it also features m.2 slot support as well as USB 3.1 in the form of 3x Type-A and 1x Type-C connectors integrated in the rear. 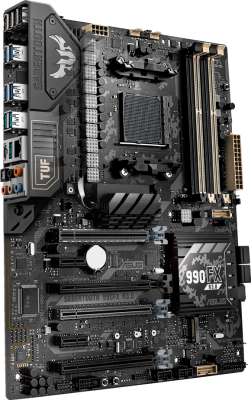 Most of the distinctively familiar TUF features remain such as ASUS’ Thermal Radar, giving extended control to system cooling through calibrating fan controls and mapping case fan placements. 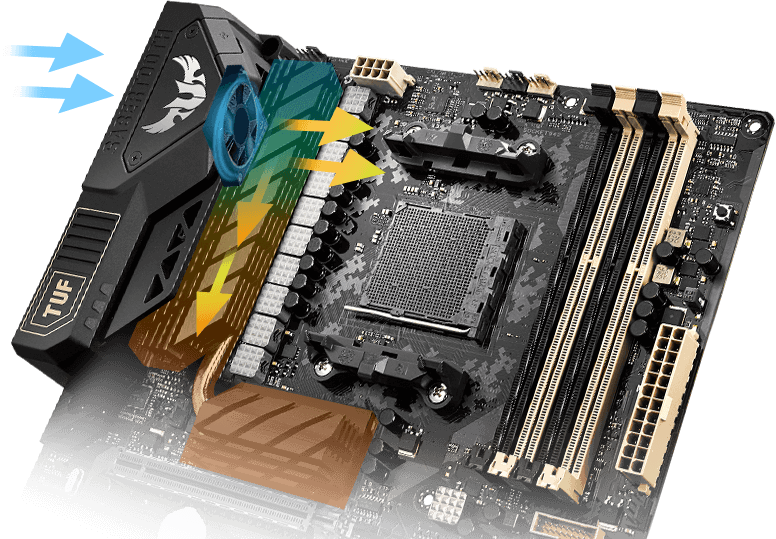 A 40mm fan can also be installed near the rear IO blowing towards the 8+2 phase VRM, a cooling feature much appreciated and necessary when overclocking and running AMD FX motherboards up to 220W (which the Sabertooth 990FX R3.0 TUF officially supports). Audio is handled by a Realtek ALC1150 HD audio codec with headphone amp and networking is handled by an Intel I211 Gigabit LAN controller. 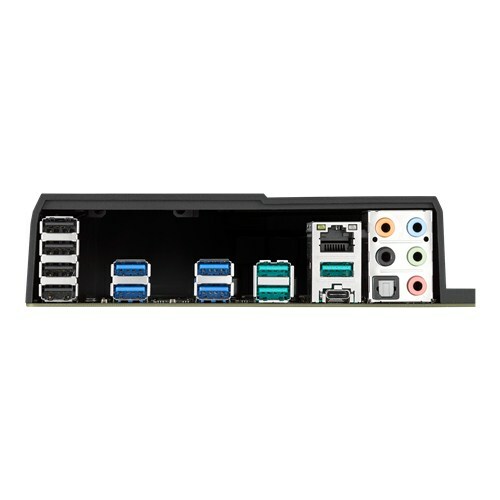 Up to three way SLI or CrossFireX is supported with optimal gap between cards and there are two PCI-E x1 slots with one more PCI-E x16 running at x4 slot for expansion as well.